Bend Memorial Clinic is a group of over 130 health care providers backed by nurses, technicians, administrators, even greeters at the door, gathered together to provide head-to-toe care to help you live your best possible life. 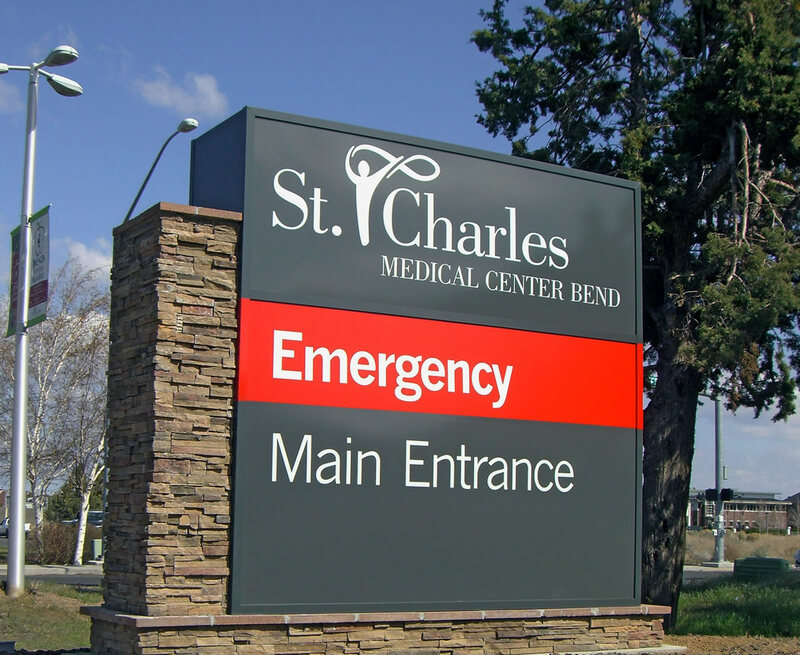 We offer 30 specialties — from Cardiology to Pediatrics to Urgent Care – and the very latest in medical technology, including the most advanced imaging and diagnostic equipment. 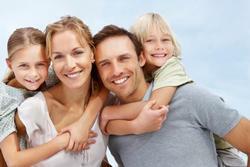 Put this all together, and we give you what no other medical group this side of the Cascades can—Total Care™. Discover the TotalCare difference. Experience the kind of care that only Bend Memorial Clinic can offer at one of our Bend clinics, our satellite clinic in Sisters, and our state-of-the-art clinic in Redmond. 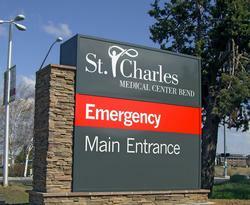 St. Charles is committed to providing the highest quality care possible for our patients.